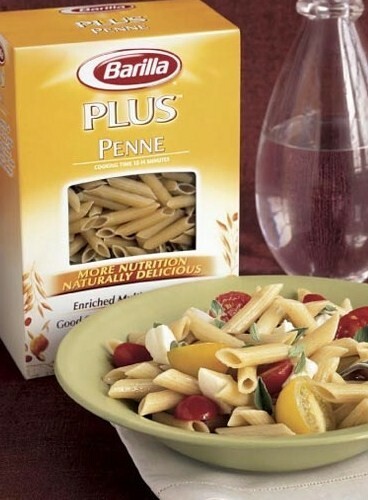 Barilla Plus was developed by a man who visited 250 families and was appalled by the fact that children were eating plain pasta with butter on it. He decided that he would develop a pasta that would actually deliver some nutrition so that the kids would get some fiber and protein and other whole grain goodness. He spent countless hours and taste tests finding the right amount and combination that would still appeal to finicky palates. My family loves it and has never complained.